Camper Trailer AU - Is. 137 2019 » Download PDF magazines - Magazines Commumity! 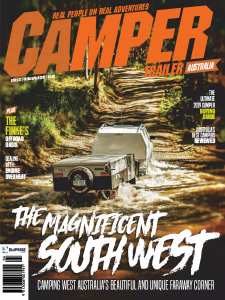 Camper Trailer Australia celebrates the off-road touring lifestyle, and is the ‘go-to’ for independent reviews of new camper trailers and hybrid caravans. Our trusted reviewers leave no stone unturned, helping you find the right camper trailer for your needs — from affordable entry-level trailers, to high-end, no-expenses-spared RVs. 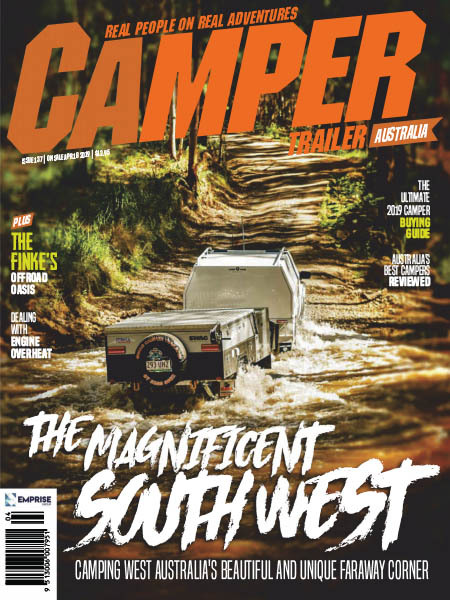 Camper Trailer Australia is full of reviews of 4WD and SUV tow-vehicles written by leading automotive journalists, and we’re serious about bringing you the very best aftermarket 4WD gear and camping gadgets for your off-road adventures.